You will receive an email confirmation. 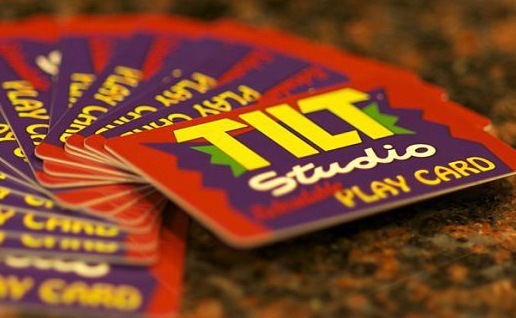 Please print out your receipt and bring it to Tilt Studio to retrieve your gift card. 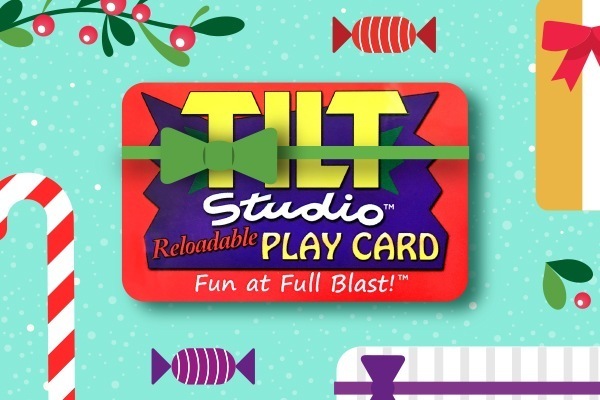 If you are giving your gift card to someone, you can print out the gift card image, fill in the blanks and give to your friend WITH the emailed receipt. 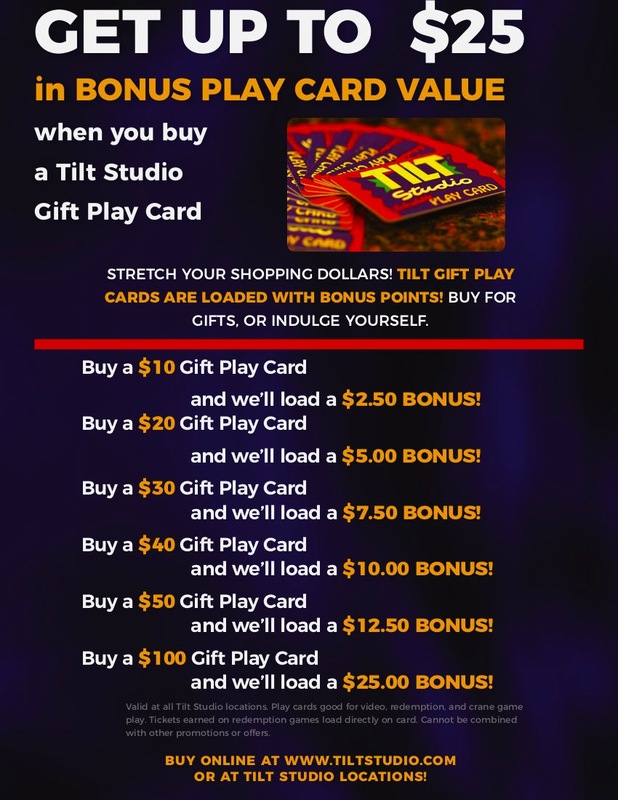 The emailed receipt MUST be present to receive your game card.